Mazandaran Province is located in the north of Iran, on the southern coast of the Caspian Sea, with Sari as its provincial capital. The diverse nature of the province features plains, prairies, forests and rainforest stretching from the sandy beaches of the Caspian Sea to the rugged and snowcapped Alborz mountain range, including Mount Damavand, one of the highest peaks and volcanos in Asia. The Alborz Mountain Range surrounds the coastal strip and plains of the Caspian Sea like a huge barrier. The province enjoys a moderate, subtropical climate with an average temperature of 25 °C in summer and about 8 °C in winter. Although snow may fall heavily in the mountains in winter, it rarely falls at sea level. This region has a variety of climates, including the mild and humid climate of Caspian shoreline and the moderate and cold climate of mountainous regions. In the 1,500- to 3,000-meter altitudes, snow covers parts of the province even up to the middle of the warm season. In fact, snow can be observed in this region even in the warmest months of the year, which lends a touch of beauty to this region. Human habitation in the area dates back at least 75,000 years. Recent excavations in Goher Tippe provide proof that the region has been urbanized for more than 5,000 years, and the area is considered one of the most important historical sites of Iran. 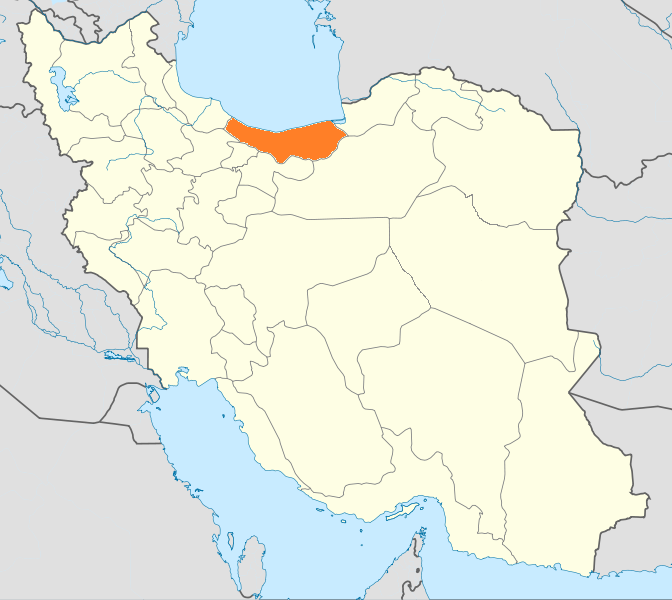 Mazandaran was a part of the ancient Persian province of Hyrcania. The population is overwhelmingly Mazandarani, with a minority of Azerbaijanis, Georgians, Armenians, Circassians, Turkmen and others. Mazandaran is a center for Iranian culture and has produced a number of famous poets. The people are largely secular, and consequently women have had greater social freedom and independence than their Persian cousins. The cuisine of the province is very rich in seafood due to its location by the Caspian Sea, and rice is present in virtually every meal. Indeed, the rest of Iran was introduced to rice through Gilan and Mazandaran. This entry was posted in Landscape, Travel and tagged Iran, Landscape, Mazandaran Province, Nature, Photos, Travel on July 26, 2015 by socialinform.